KCAA Director General Capt. Gilbert Kibe. The Kenya Civil Aviation Authority (KCAA) on Wednesday imposed operating restrictions to twenty nine Air Operator Certificate (AOC) holders and fifteen Approved Maintenance Organizations (AMO) that had not completed their certification. 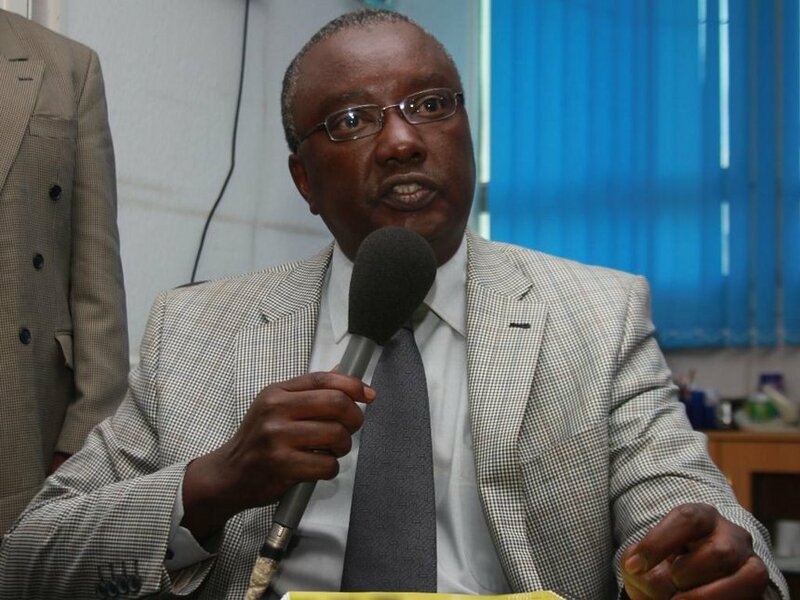 Director General Captain Gilbert Kibe noted that the restricted operators will have their operations limited to within the boundaries and AMOs to only offer their services to air operators that conduct domestic operations. “The authority is mandated under the Civil Aviation to regulate the aviation industry in Kenya. Functions of the Authority include certification of air operators, approved maintenance organizations among other regulated entities,” he said. The DG also urged the restricted operators to cooperate with the authority as is their mandate. He also assured all public and users of air services of their safety. The directive comes a day after a Fly SAX plane went missing on Tuesday evening from Kitale. The wreckage has however been found at the peak of the Aberdares and the state of the crew and passengers still unknown.